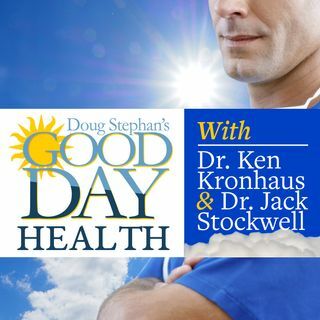 Dr. Ken Kronhaus and Host Doug Stephan reveal some recent news about Salt intake and the secret of correct Hydration. New studies indicate that White Coat Hypertension can be dangerous to your health. Dr. Ken goes over the dangerous types of Bacteria in foods, and how to avoid them. Do you drink Green Tea regularly? You may want to reconsider. Finally, a warning to Day Sleepers, you may be a candidate for Alzheimer's.